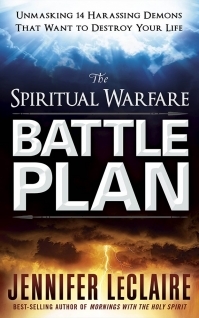 This is a follow up to the best-selling Mornings With the Holy Spirit devotional. 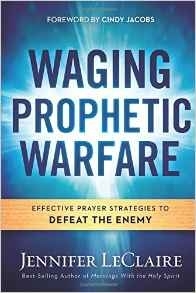 End your day by growing in your prayer life, gaining a deeper understanding of God’s nature, and developing a more intimate relationship with the Holy Spirit. 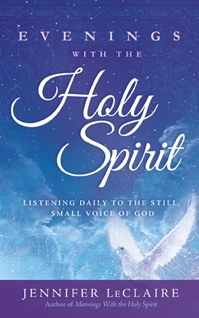 Evenings With the Holy Spirit by Jennifer LeClaire, editor of Charisma and SpiritLed Woman magazines, is a daily devotional written as if the Holy Spirit is speaking directly to you every evening. Through her personal journaling during times of worship, prayer, and just everyday living, LeClaire has recorded the words the Holy Spirit has given her. 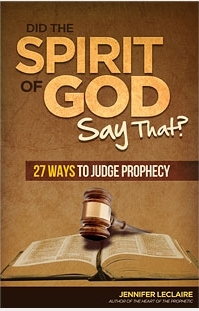 Each entry includes a brief message from the Holy Spirit, relevant Scripture references and a prayer.